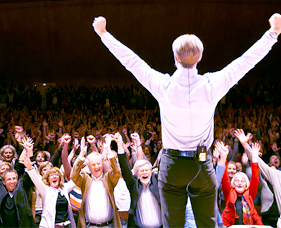 Anders Haglund is a transformative success coach and one of Scandinavias most appreciated inspirational speakers and personal coaches. His life changing ideas about success and quality of life has helped tens of thousands of people to have insights that let them bring out their absolute best, both at work and in their private lives. Born in Borås, Sweden, 1964. Having been interested in most sports he started playing golf in 1979. Then in 1981, after an accident where he was run over by a bus and had his right foot seriously injured, he gave golf his total devotion. 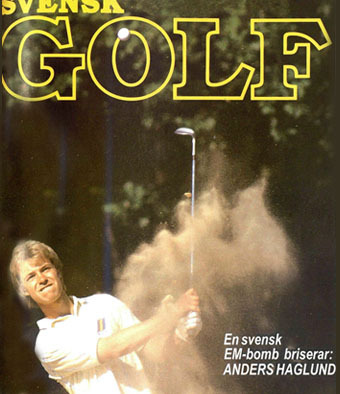 In 1986 he became the first Swede to win the Spanish Open and later that year had a break-through when he became the first European Champion at Eindhoven GC in the Netherlands. After 4-years of studying electrical engineering, 15 months of military service, studies at the University of South Florida in Tampa and competing in the world championships (4th), it was time to turn professional. In his inaugural year he won the Bordeaux Open which was followed by numerous top-10 finishes and in -96 full playing rights on the PGA European Tour. However, the season was spoiled by a shoulder injury and his best finish was a 9th place finish at the Austrian Open. This led him to seek new ways of getting even better and he therefore sought the advise of the world’s leading success coach, Anthony Robbins. 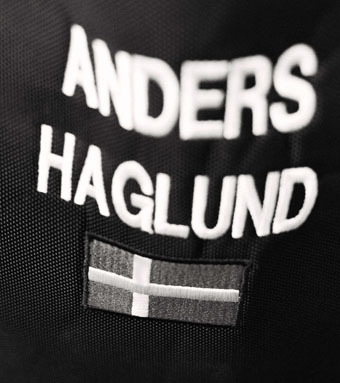 What he showed Anders about what drives human behaviour fascinated him and captured his imagination. All of sudden, golf was no longer Anders main focus in life. Instead, he turned his attention and competetive spirit towards learning everything he could about the latest revolutionary tools for personal development and success. After years of research and intensive study with some of the best in the world he’s certified as a Trainer of NLP (by the founder Dr. Richard Bandler), gone through Mastery University with Tony Robbins, New code NLP with John Grinder etc. This combined with his passion, unique background as an engineer and a professional athlete made him one of the best in the field of personal development. Anders helped people get rid of phobias, dyslectics to spell, professional athletes to win, business people thrive in their respective fields of expertise and much more. 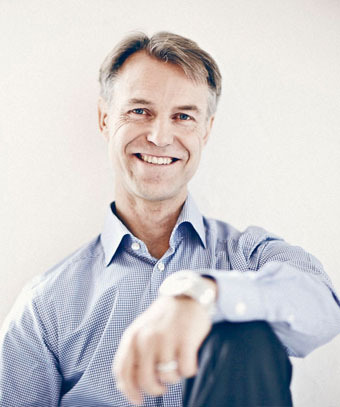 Now, after having worked professionally as a success coach for fifteen years, Anders has made his biggest developmental leap. The insights has come together with supercoach Michael Neill and his mentor Dr. George Pransky. The basic knowledge of what underlies all human experience that they teach is called ”Psychology of Mind” or ”The three principles”. This fundamental insight to human functioning has made it possible to help clients find a whole new level of success and, in all senses of the word, a richer experience of life.